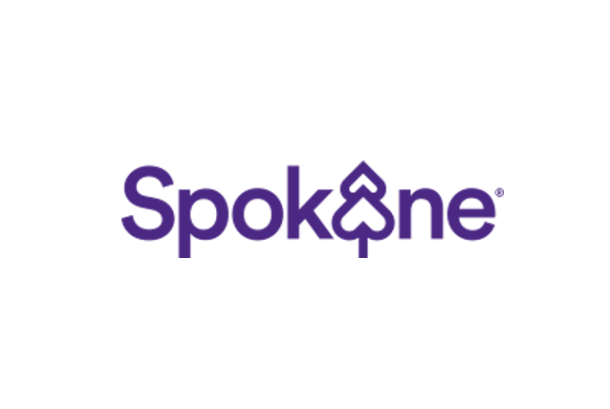 The City of Spokane Valley Parks and Recreation Department provides comprehensive services in the areas of parks, recreation, aquatics, and facilities. Recreation programs serve toddlers through senior populations. We operate and maintain over 171 acres of parks and open space, 3 outdoor pools and an extremely active Senior Center. The jewel of our park system is the beautiful CenterPlace Regional Event Center nestled on 54 acres adjacent to the Spokane River and the Centennial Trail.